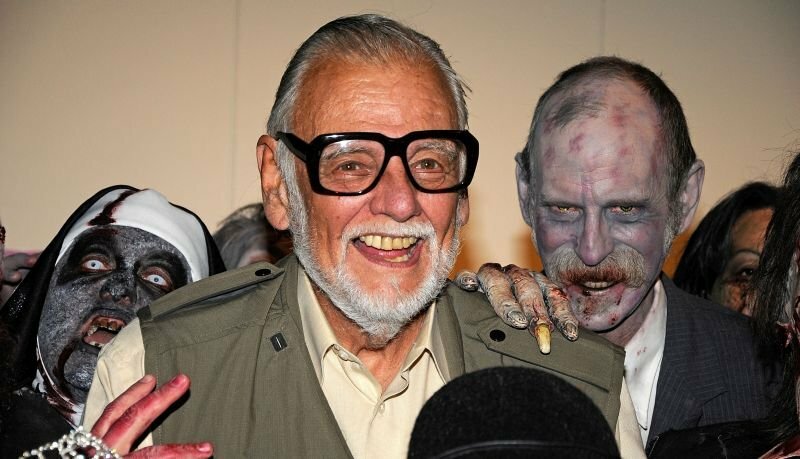 When George Romero passed away last year, he left behind a legacy of horror unmatched by anyone in the horror movie business. Now, it seems that his legacy can live on even longer. Talking to ComicBook.com, Suzanne Desrocher-Romero, Romero’s widow, said that the late, prolific writer has anywhere between 40 and 50 unpublished screenplays. 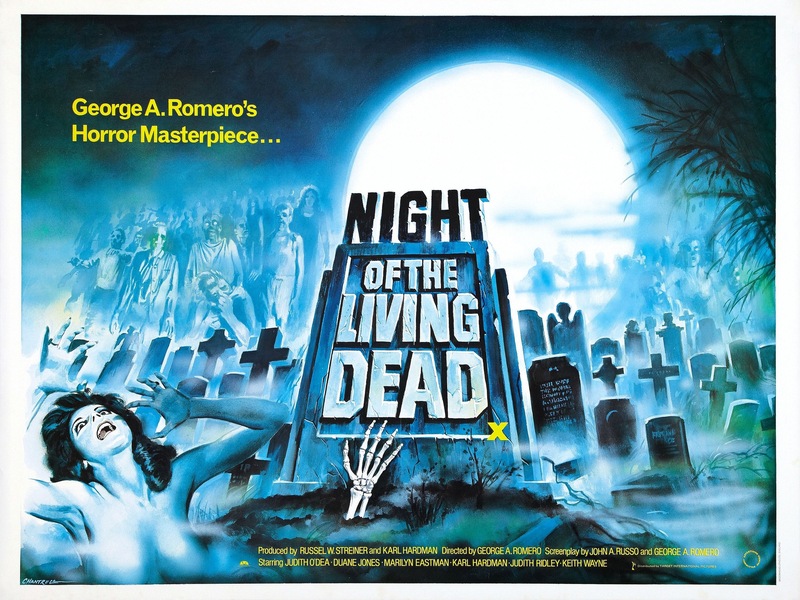 It was Romero’s first feature-length film, Night of the Living Dead, that put him on the map in 1968. By infusing genre horror with social issues that were relevant tot he time, he helped legitimize horror as a true storytelling medium, and a reflection of society at large. It was a trend he continued throughout his career, which set him apart from many of his contemporaries.